The notification for Combined Admission Test, CEE-2017 for admission into B.E. courses in the Engineering Colleges of Assam, has been officially published from Directorate of Technical Education, Assam. 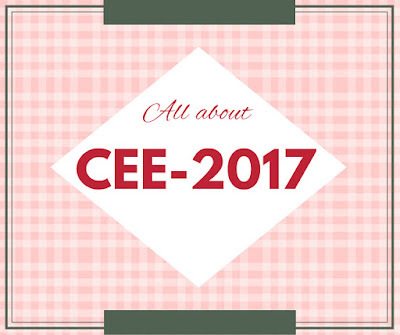 The CEE - 2017 has been scheduled on 4th June, 2017. The online application process is starting from 20th of April, 2017. Here you can find answers to all your questions on fees structure, how to apply, Admit Cards, syllabus and marking system for CEE-2017. CEE-2017 will be a single paper examination of duration 3 hours. The examination will cover entire syllabus of NCERT adopted by Assam Higher Secondary Education Council. All the questions will be of MCQ type. The examination paper will be comprise of total 120 questions. Of the three sections- Physics, Chemistry and Mathematics, each section will be consisting of 40 questions. For each correct response, four marks will be awarded and for each incorrect response, one marks will be deducted. At the end of your online application process, you will get the payment page. Rs. 600/- has to be paid as application fee by using “State Bank Collect” facility. Payment can be made through debit card, credit card, net banking as well as at any branches of SBI. Admit card/ Hall Tickets will be available for download at DTE’s official website on time. Candidates may download the admit card by providing application number and date of birth. Admit cards will be uploaded on 25th May, 2017. Go to the official website www.dteassam.in. Under heading CEE2017, click on "Online Application". On this new page, you will get entire information on how to apply for the examination and also you can take a look at the information brochure. Process of online application: 20th April, 2017 to 5th May, 2017. Admit Cards: 25th May, 2017. 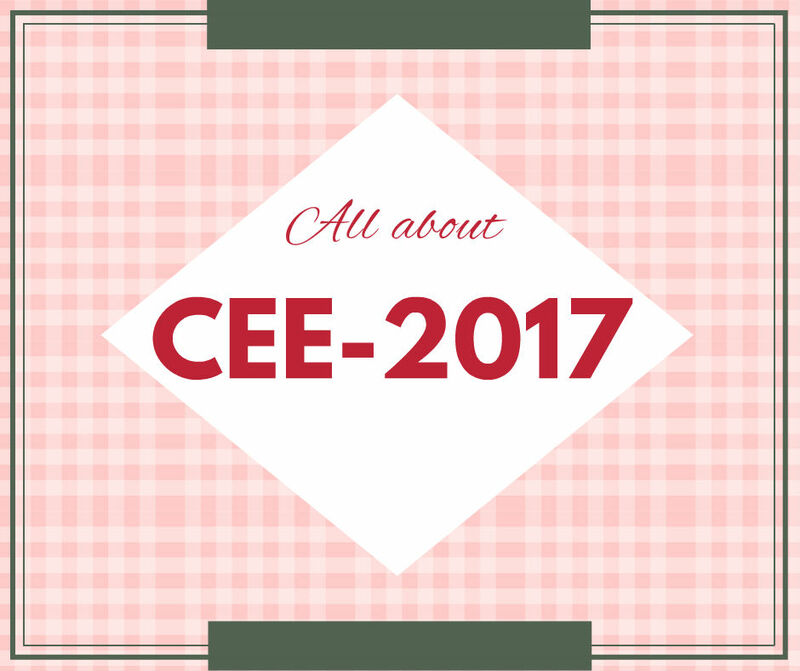 Date of CEE-2017: 4th June, 2017.